It just wasn’t Rafael Nadal’s day. RAFAEL Nadal has found a worthy rival on clay. Dominic Thiem beat the top-ranked Nadal 7-5 6-3 in their Madrid Open quarter-final, breaking the defending champion's run of 21 straight wins on clay courts. Nadal hadn't lost a single set on clay since falling to Thiem a year ago in an Italian Open quarter-final. But Thiem succeeded in doing the nearly impossible with his deep drives, making Nadal look sluggish and a step slow on clay. Nadal will lose his world No. 1 ranking to Roger Federer because of the defeat. "Of course I am disappointed," the Spaniard said. "I tried to fight back but I wasn't good enough and he was better. Dominic has a lot of potential. Whenever he plays really well, it is difficult to stop him." Since last year's loss to Thiem, Nadal had been impeccable on his preferred surface. He won the French Open and the hard court US Open to take his Grand Slam haul to 16, and he came to the Spanish capital fresh off winning his 11th titles at both Monte Carlo and Barcelona. Nadal, however, said the loss was not a reason to doubt his chances to add to his 10 French Open titles in the coming tournament. "I won 50 straight sets on this surface," he said. "Today I lost the match. It was not my day, but that is part of the sport. 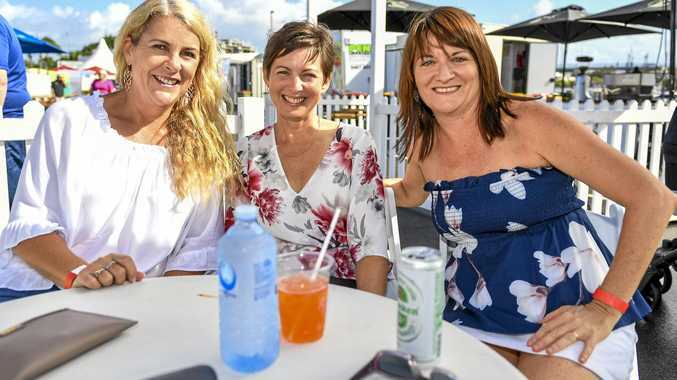 So I can't go back to my hotel and think that I have to do a lot of things different to prepare for the next events because that wouldn't be smart." 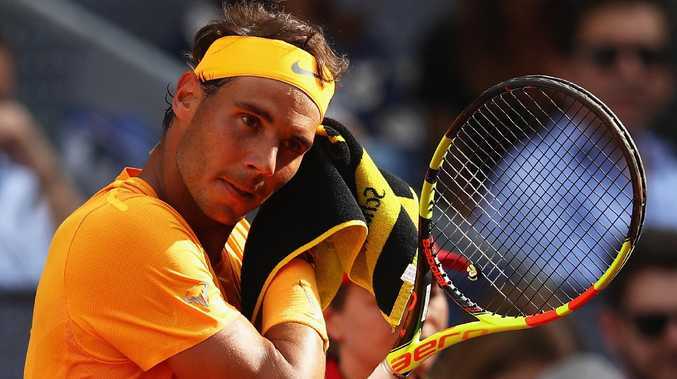 Nadal brushed aside Thiem 6-0 6-2 just three weeks ago at Monte Carlo, where the Austrian was returning after being sidelined for a month due to a broken foot. Thiem was in stellar form at Madrid's Caja Magica. He got the better of long rallies by hitting precise winners, and avoided the costly errors that sunk Nadal's title defence. Dominic Thiem has a good record against Nadal on clay. 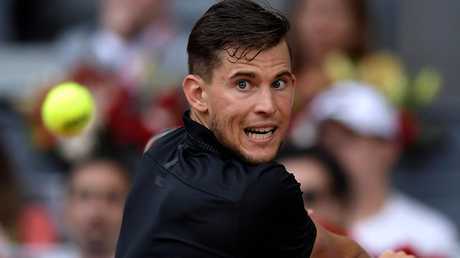 The fifth-seeded Thiem avenged his loss to Nadal in Madrid in last year's final, and earned his third career victory in nine meetings with Nadal, all on clay. "It's one of the toughest things to do to beat Rafa on clay," Thiem said. "It's so special, amazing, in his home country and in his living room in Madrid. It was an amazing match."